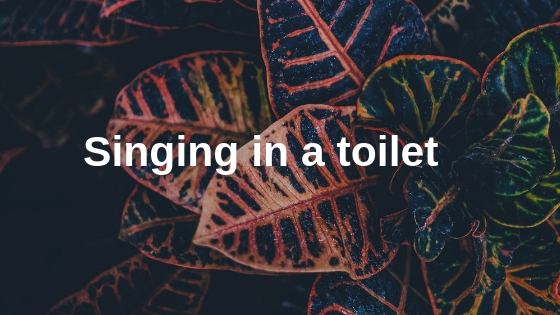 Have you ever wondered why the lines to women’s toilet facilities are much longer? This is a common sight at busy places like train stations, theatres, festivals and race events. The presence of urinals in the men toilets is not the only reason behind the long queues for their female counterparts. As places like Berlin are planning to introduce female urinals in public restrooms to address the long queue issue. The presence of urinals in male toilets: This is still one of the reasons why the queues for the ladies build up a lot quicker and becomes longer than that of the gents. On the average, there are more people looking to have a pee than a poo at any given time. The presence of urinals in male toilets assists in the splitting of the queue based on the type of nature call. 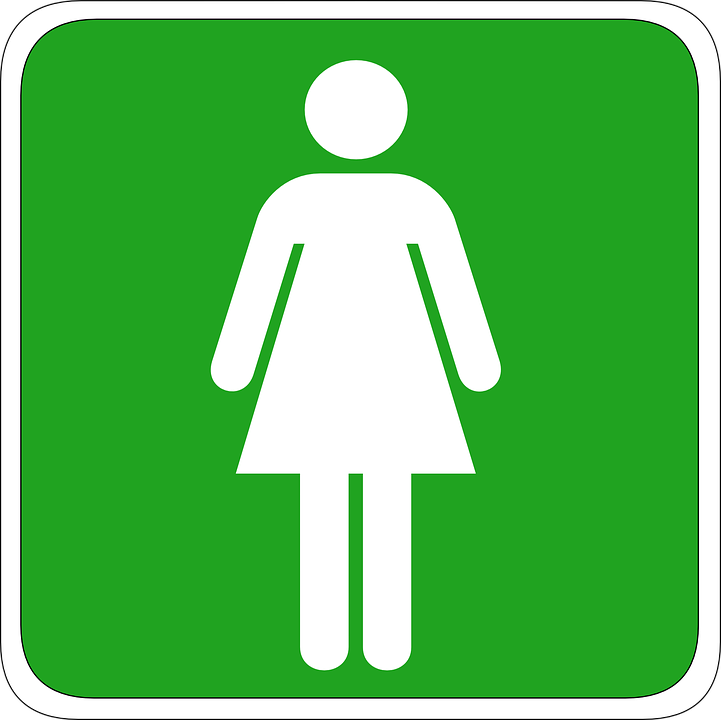 At present, most public female toilets do not have urinals as authorities continue to seek a compact and convenient design that suits the female body. Higher frequency of peeing with women: It is believed that women have smaller bladders or lower bladder capacity. This is as a result of the presence of ovaries and uterus in the female body which limits the capacity of the bladder. 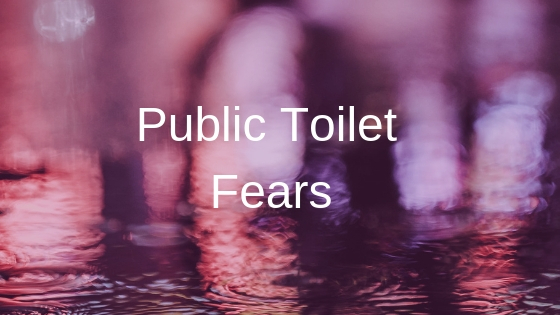 With this biological factor, women are more likely to visit the toilet more times than men and this will eventually lead to long public toilet queues. Women face higher childcare responsibilities: Women are more likely to take a child that requires a restroom facility for the ladies and this is not always a simple and straightforward process. As some kids can be a handful and make the entire toilet experience playful and linger more than expected. Changing the diapers of babies can also lead to the easy build up of queues. Stalls taking up much space: Toilet stalls take up more space in a toilet than urinals. With men toilets, the combination of a few stalls and more urinals adequately addresses the needs of the users in a more efficient manner. 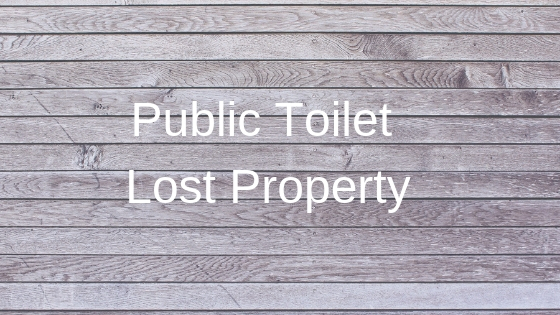 Whilst women toilets have to put up with few stalls taking up a vast amount of space and struggle to meet the overwhelming demand during peak hours. The nature of women clothes and their layers: The layers and tightness of clothes worn by women are considered to be more than that of men. This means women are likely to take more time to take off some of the layers before answering a number one or two than their male counterparts. These are some of the reasons why there are long queues outside a female restroom than that of gents. At festivals, parties or sporting events it is important to ascertain the expected number of people and their gender split. This will ensure adequate public urinals are hired to reduce the demand on the standard portable units by men pressed for a pee. As certain cities like Berlin plan towards designing and constructing female urinals, it is important to acknowledge the above mentioned as the main reasons behind long female toilet queues.